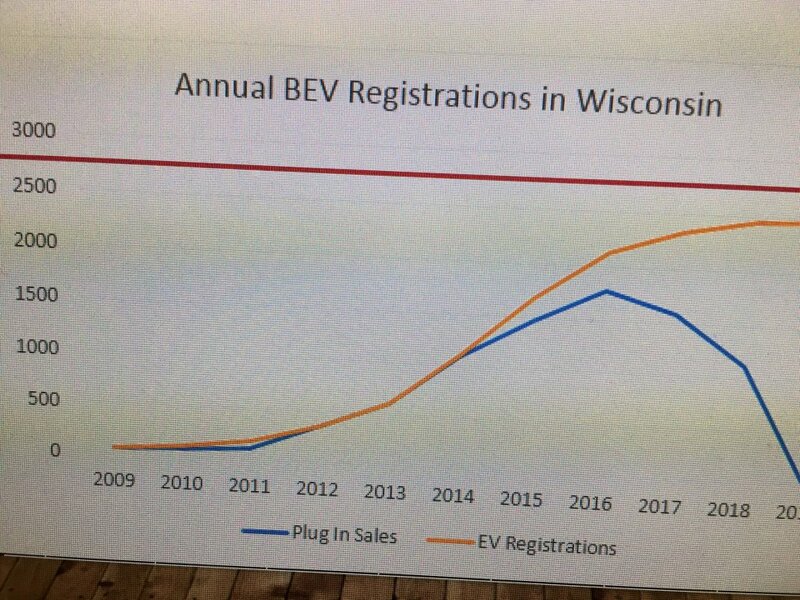 I'd ask why the sales turned down, but I'm even more puzzled that the registrations stopped tracking the sales. People buying out of state? WReed82 wrote: Am I correct in understanding that a slightly modified 6-50 plug will mate with 14-30 and 14-50 receptacles? Kes wrote: Do you know roughly what those chademo chargers cost?